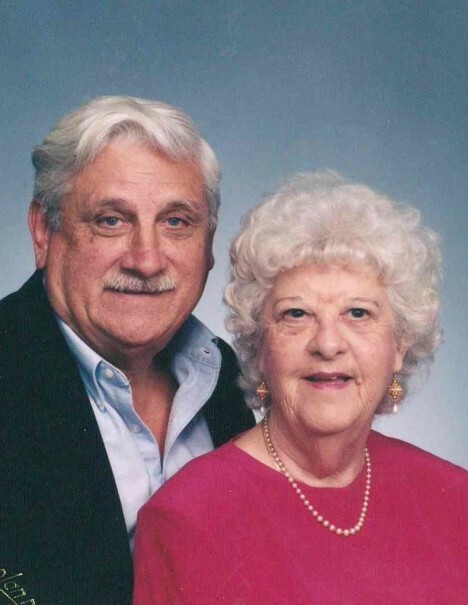 Obituary for William W. Dudley | Loudon Park Funeral Home, Inc.
On August 14, 2018, William W. Dudley; loving husband of the late Audrey D. "Mutz" Dudley (nee Kennedy); devoted father of Debora Grimm and husband Frank, Cindy Dudley and husband Rod Waltersdorff, and W. Bruce Dudley; dear grandfather of Michelle, Tommy, Matthew, and Jamie; beloved great grandfather of 5 great grandchildren. Visitation will be held on Monday, August 20 from 3pm - 7pm at the locally-owned Loudon Park Funeral Home, Inc. 3620 Wilkens Avenue, Baltimore, MD 21229. A funeral service will be held the following day, August 21, at the funeral home at 11am. Interment Loudon Park Cemetery. In lieu of flowers, the family is requesting donations made to American Heart Association, PO Box 5216, Glen Allen, VA 23058-5216.